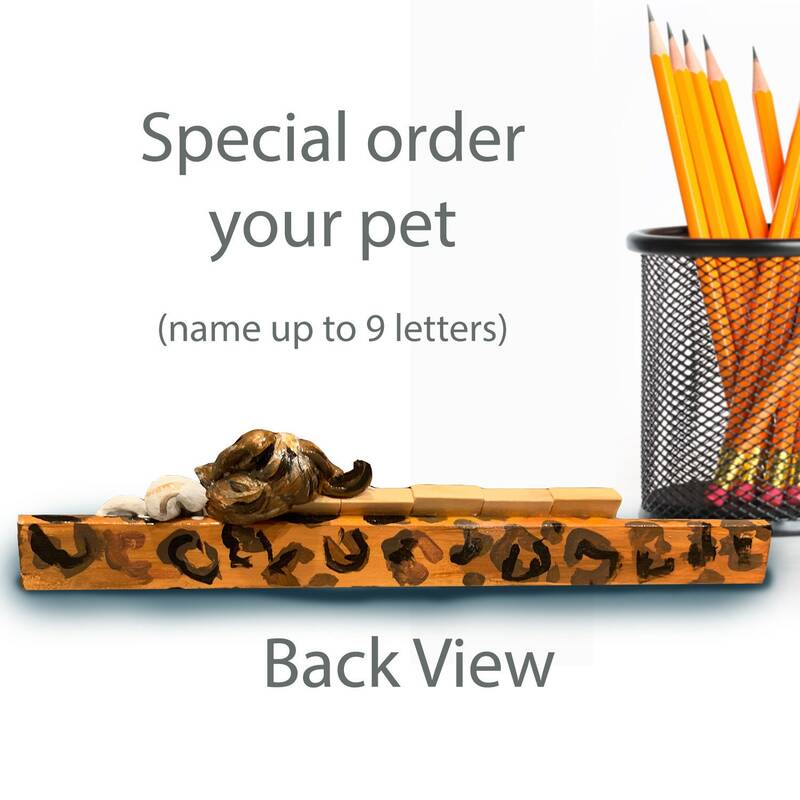 Love your pet and want a desk buddy to keep near you at work? Need a unique gift for someone who loves their pet? 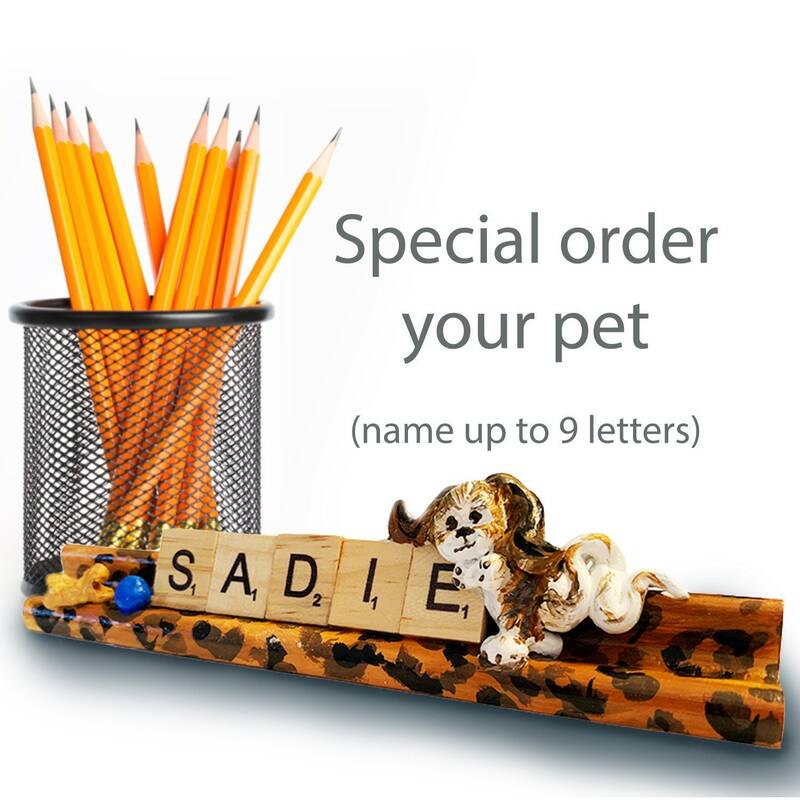 Then the personalized Scrabble Pet Pal sculpture is a perfect choice for you. Send in photos of your pet or specify a specific breed. 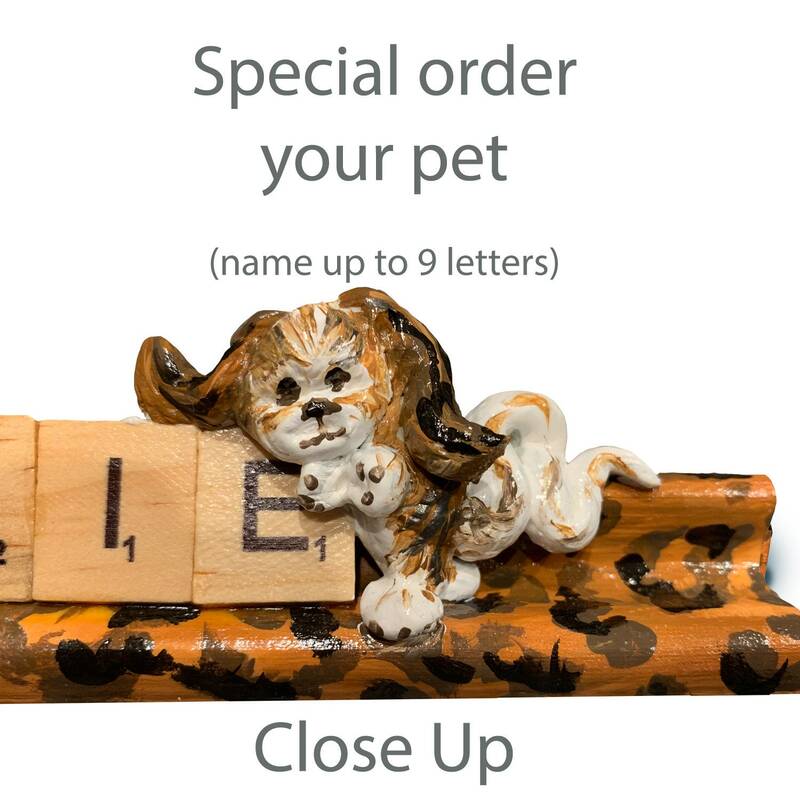 and your Scrabble pet pal will be created just for you.